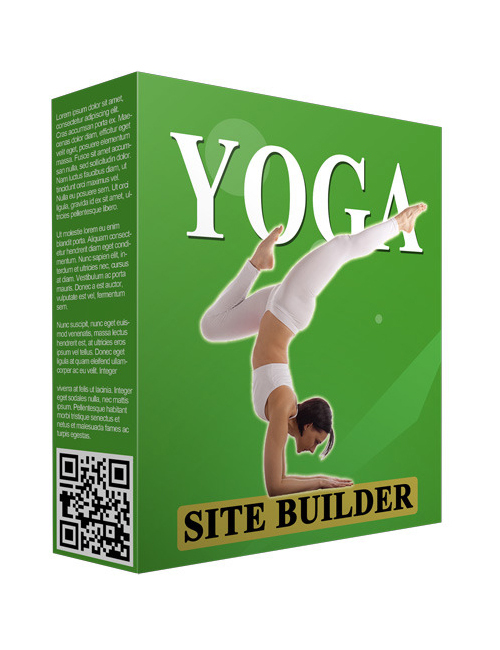 Yoga Site Builder is the super simple take action software that’s going to get your yoga site up and running successfully and give you the key factors to make oodles of money in this hot niche. You do like making money right? Yoga is something anyone can do at any age and it’s really the rage out there in an extremely unbalanced world. You see everyone is searching for balance and yoga truly is the key. It’s the one thing that will help you better your mind and body at your pace. Which makes this an extremely profitable niche. With this software the sky is the limit in what you can create for your solid long-term income source. You finally get the power with this download and all you need to do is decide you want to make it happen today, that’s it! Yoga Site Builder is your best move. Grab it right now and see for yourself.